DESCRIPTION This sensational upscale condo in Quarry Park is a must have home. 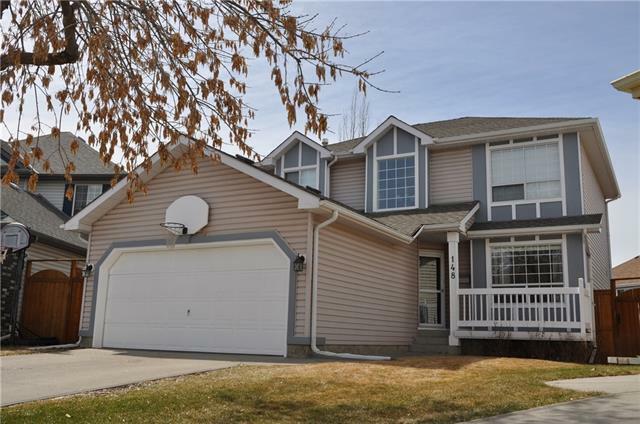 This beautifully maintained home has high end finishings including crown moulding, led pot lighting throughout, hardwood flooring and is a non smoking, no pet unit. The kitchen was created for entertaining with a large granite island and countertops, soft white cabinetry and high end stainless steel appliances including French door refrigerator with water/ice dispenser, Chef style gas range with five burners, microwave and dishwasher and is wired for a garburator. The master bedroom is an oasis with a spa inspired ensuite that has a soaker tub, glass shower, dual vanities, granite countertops and walk in closet. Both bedrooms within this stunning unit have large windows facing the courtyard and river and are at opposite ends of the unit to provide privacy. You can enjoy beautifully warm evenings with spectacular sunsets on the large patio almost 200 sqft which extends the living space into the great outdoors. Home for sale at #101 201 Quarry WY Se Calgary, Alberts T2C 5M5. Description: The home at #101 201 Quarry WY Se Calgary, Alberta T2C 5M5 with the MLS® Number C4222973 is currently listed at $569,900.